These colorful Kung Fu sashes are a great accessory to add to your uniform. 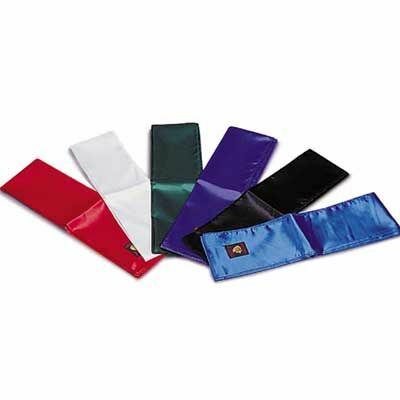 Made from light weight satin, these sashes measure approximately 110 to 12 inches in length and are available in red, brown, orange, yellow, green, blue, purple, white, and black. Available in different colors. One size available 106 inches in length.